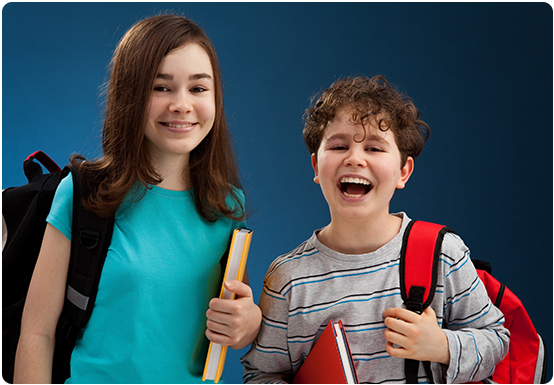 If you are frustrated with unorganized papers, lost homework, a messy bookbag, poor time management, and worst of all- that dreaded poor report card; it’s time for your child to learn “how to learn”, and how to organize and manage his time. Training is provided in our learning center in Fayetteville, GA or online. Our training is all highly interactive and is based on skills that students need to thrive in middle school and beyond. We teach in the easiest way for the brain to learn, so students can rapidly build skills to become independent in the classroom or at home. We’ll help your child uncover his strengths, as well as any challenges that are holding him back. 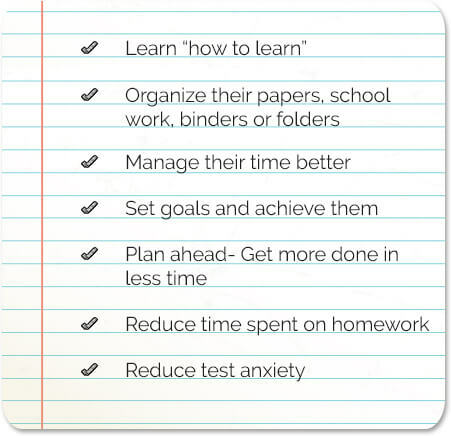 We teach how to learn; and organization, time management, note taking, and test taking skills. 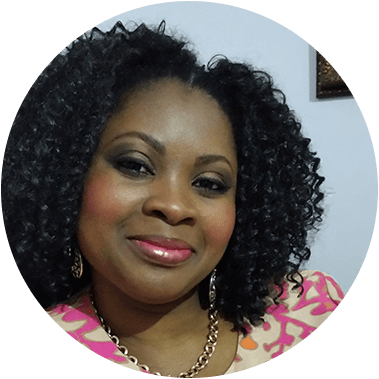 Your child will learn how to set goals and break it down into actionable steps that become easier to achieve. 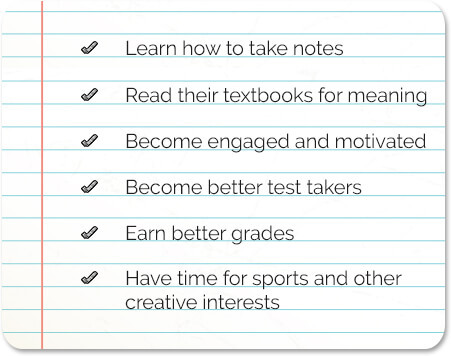 The simple goals we help your child set and achieve will help him become more engaged and motivated. We help students practice the new skills they’ve learned until it becomes easy for them to use independently. This means your child won’t get left behind. He’ll start being more engaged, motivated, and learn to become in-charge of his success in school. 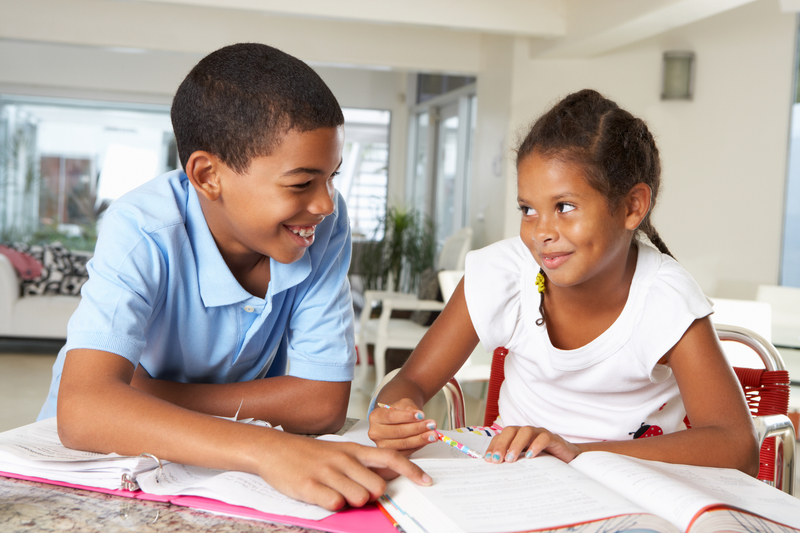 We love it when parents tell us that their child is becoming more responsible for their school work, taking better notes and studying, and improving their grades. 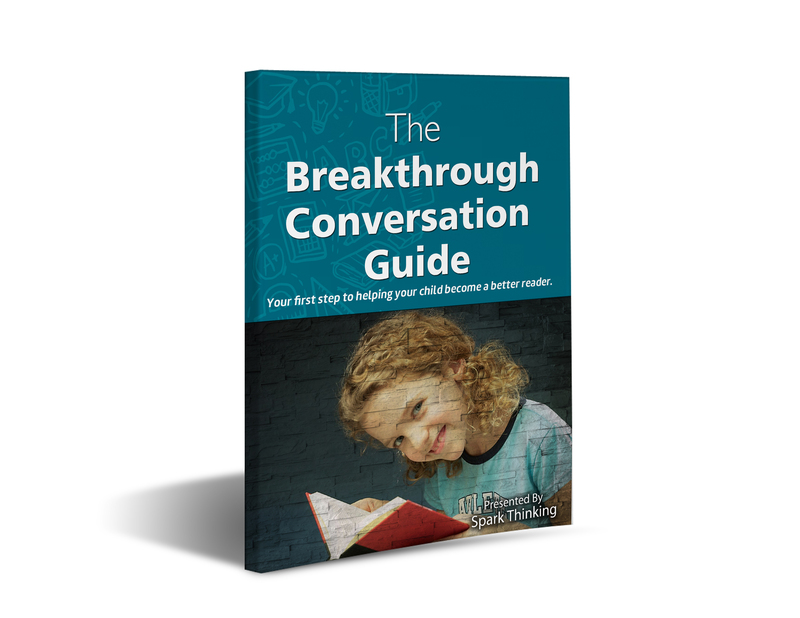 Are your ready to unlock the true potential in your child? A personalized learning plan, 1:1 attention, science-based methods, a low distraction environment, and positive learning experiences allow students to thrive in the classroom and beyond. 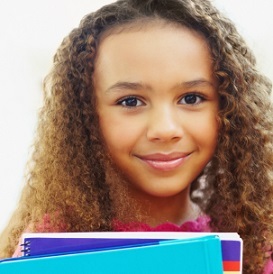 Ready to help your child break through the challenges, improve their time management & study skills, and get better grades? Contact us today.